We are proud to offer you our latest product. The Curcumin edition is the newest member of the DNH product family. After a year of development and testing it's finally available from the webshop. What is the reason for this product? Are the wonderful properties of CBD insufficient on their own? As part of nature, CBD and Curcumin have a programme that is incomparable with anything else, CBD as highest in rank, but when it comes to attributed properties Curcumin is a good second. That’s exactly why we call it the best of both worlds. Curcumin and CBD are in part, as regards effect and properties, aligned with each other and therefore increase the chance of making a valuable contribution to the well-being of humans and animals. There are also properties attributed to Curcumin that provide a great deal of extra added value independently of CBD. We opted for 30 ml and 50 ml packaging to draw individual attention to both products and to present these in the best possible way. 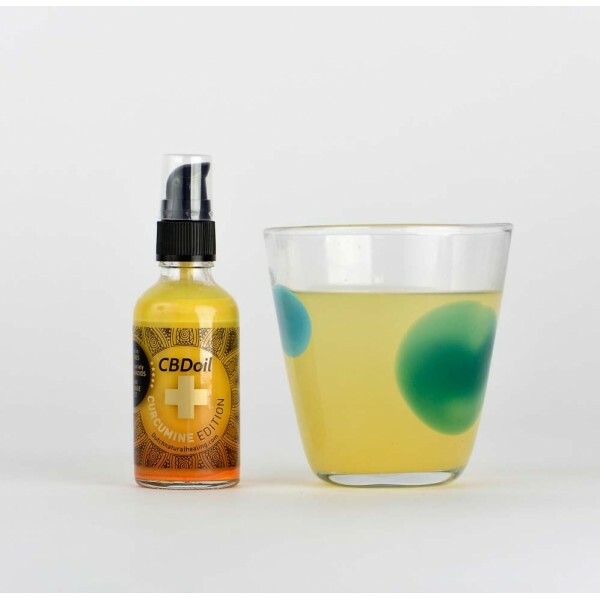 As a result, the ratio CBD and Curcumin is 1 : 1 and this is the ratio that has been tested as best. 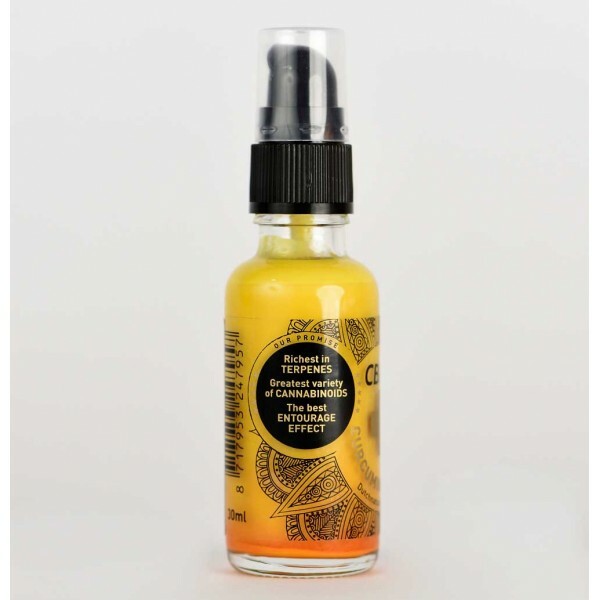 The Curcumin edition is also particularly suitable for preventative use, 10 drops in cup of tea, glass of water or juice gives you a dream start to the day! Whenever you could use a little help, we recommend the use of 10 drops at breakfast and 10 drops during the day, and do please feel welcome to let us know what it does for you! We think this is the most wonderful product of all and the best supplement ever. What do you think?